The KC Team Tour is a new format of competitive bass fishing in the Kansas City Metro area. 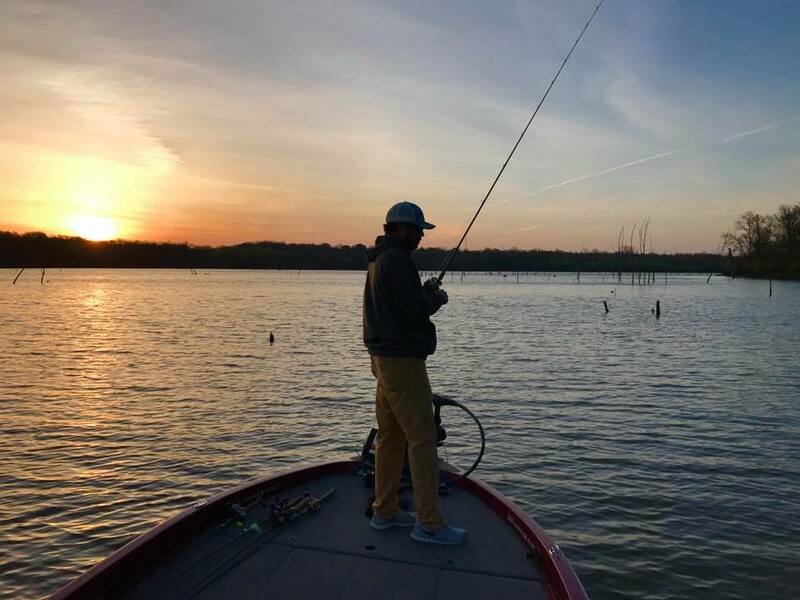 The tour is a grass roots bass fishing tournament series designed to provide local tournament anglers an opportunity to fish at the most competitive level. The twelve teams are awarded points for their finish in each stop of the tour. At the end of the tour season, the team with the highest point total is crowned as the 2019 KCTT Champion and advances to fish in the B.A.S.S. Master Championship Tournament. The winner of the B.A.S.S. Master Team Championship advances to the B.A.S.S. Master Classic, the largest fishing event in the country. The tour pays out over 100% of prize money to the top three (3) teams at the end of the season. The tournament directors have no financial interest in the success of the tour. The tour is designed only to create a new competitive format. If you are interested in becoming a sponsor or participating in an upcoming tournament sign up/contact us now.